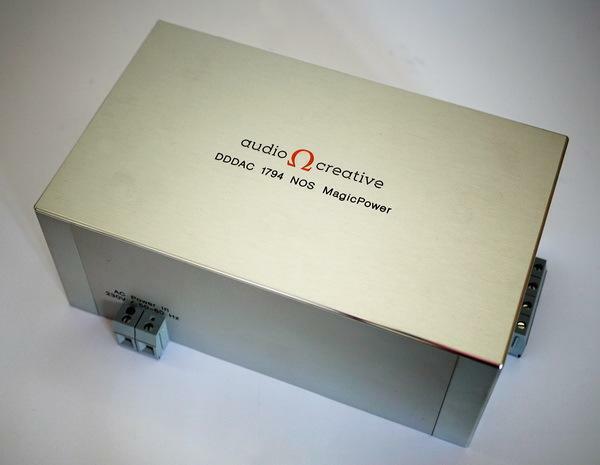 The Audio Creative Magic Power Supply is a new developed 12 Volt power supply for the DDDAC and can replace the standard 12 Volt DDDAC power supply. We have managed to develope a completley new concept of the power supply which results in a dramatically improvement in overall sound quality of the DDDAC. The Audio Creative Magic Power Supply is a result of long time tweaking and listening using the best components available. It comes in a beautiful anodized housing and is Plug& Play. Changing the power supply will take a only few minutes. 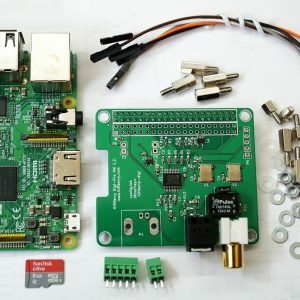 No soldering needed! The Magic Power Supply is based on a CLC design and improved with custom made components. The Magic Power Supply is developed and optimized for a 4 deck DDDAC and can handle a output current of 800-1000 mA max. With this power supply you will increase the detail, air and smoothness in the sound of the DDDAC. The low end is more powerful and full of dynamics. The best comment we have received: the DDDAC with Magic Power Supply sounds better then my High End record player….I love the ‘anaolog’ sound of the DDDAC! The Audio Creative Magic Power Supply is available in 230 Volt/50 Hz. or 115 Volt/60 Hz. 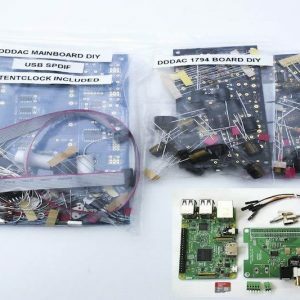 The standars Magic power supply can be used up to 4 DDDAC boards. A high power MPS is available which can provide power for a 8 or 12 deck DDDAC.